After announcing it would be selling its 70% stake in Sensis to private equity firm Platinum Equity last month for $454 million, Telstra has announced it is slashing 800 jobs from the directories arm. The new cuts come 12 months after Sensis cut close to 700 jobs last February and sent over 300 jobs offshore. The most recent cuts will affect advertising operations, sales, management and support area roles with an estimated reduction of 1500 roles in total. Sensis managing director, John Allan, said Sensis had plans to become a more digitally-focused marketing services company as it continued to meet the challenge of increased competition from online and mobile search directories. “These changes are designed to support our growing digital business, respond to competition and deliver improvements in the service we provide to our customers,” he said in a statement. 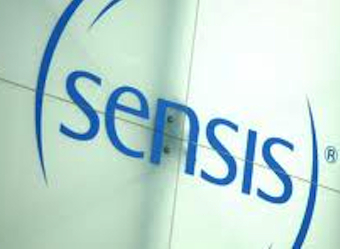 Allan said the restructure will see Sensis create two sales centres in Sydney and Melbourne, but the restructure will result in the reduction of approximately 800 positions in total. “These are very difficult decisions and are never taken lightly. We are working with our people to keep them informed and to provide support for those who may be affected by the proposed changes should they proceed,” he said. Last week Telstra announced Sensis’ revenue declined by 13% to $402 million in the six months to 31 December. Revenue for its print component of that business, the Yellow and White Pages also plummeted by 31.7% to $138 million, however revenue from its digital services has increased by 7.5% to $216 million.